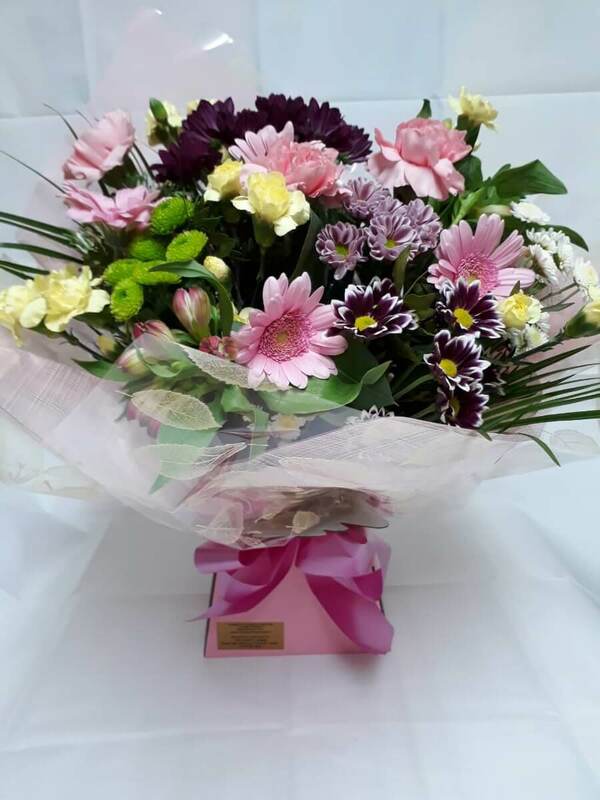 Delivery up to 15 mile radius of Wigton. 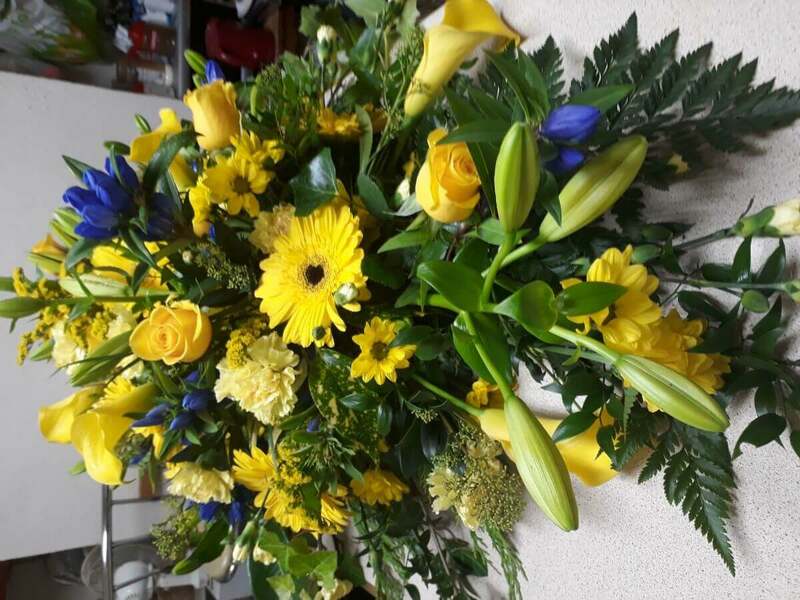 We pride ourselves on a warm and friendly service with 40 years experience! 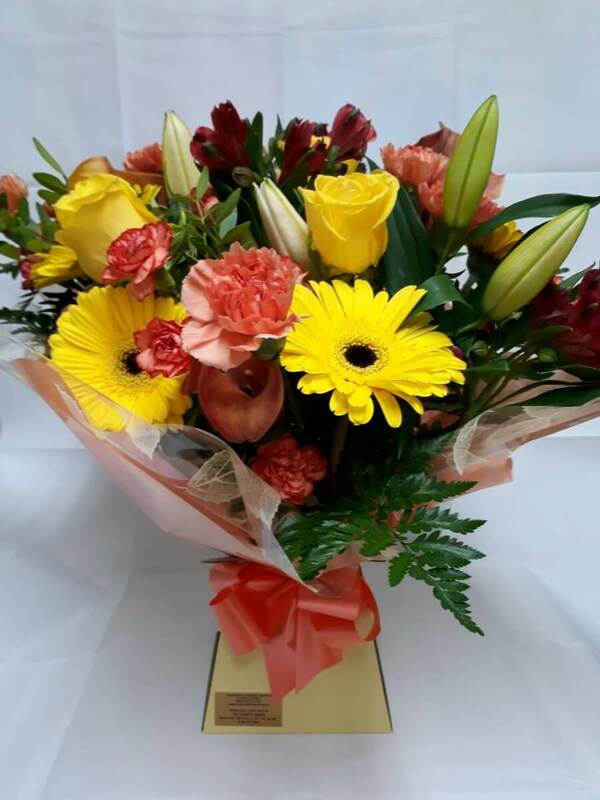 Fresh flowers delivered 6 days a week from Holland. 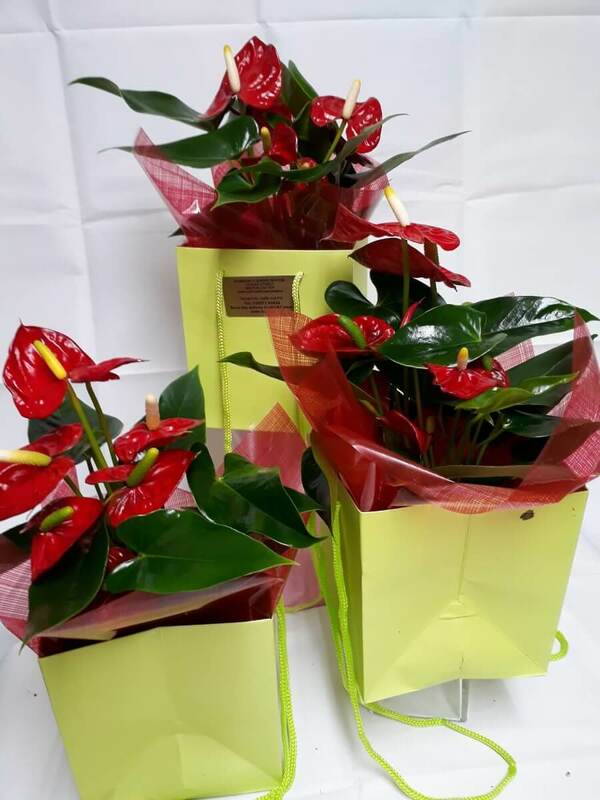 Quantity and quality being our aim to customers. 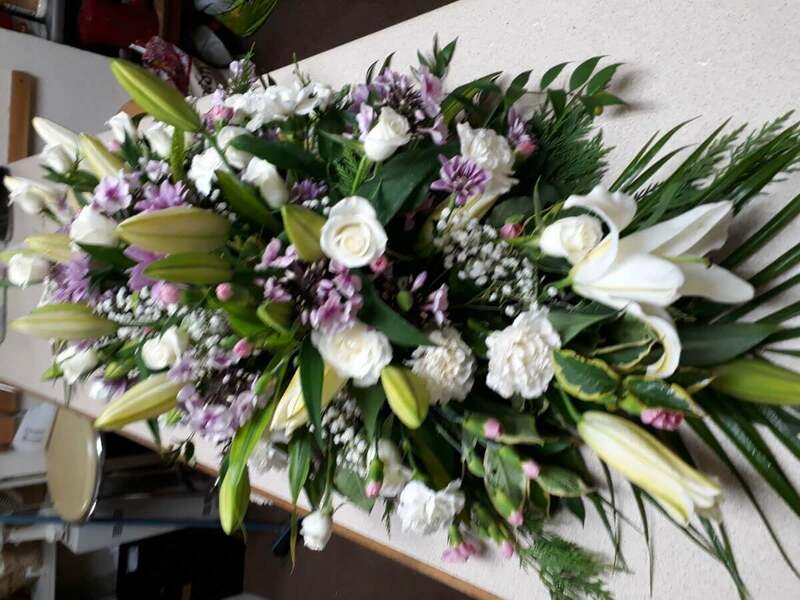 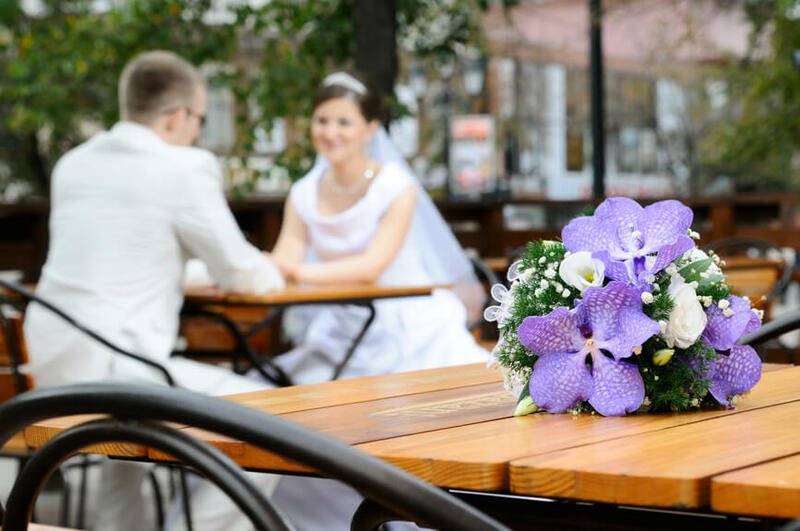 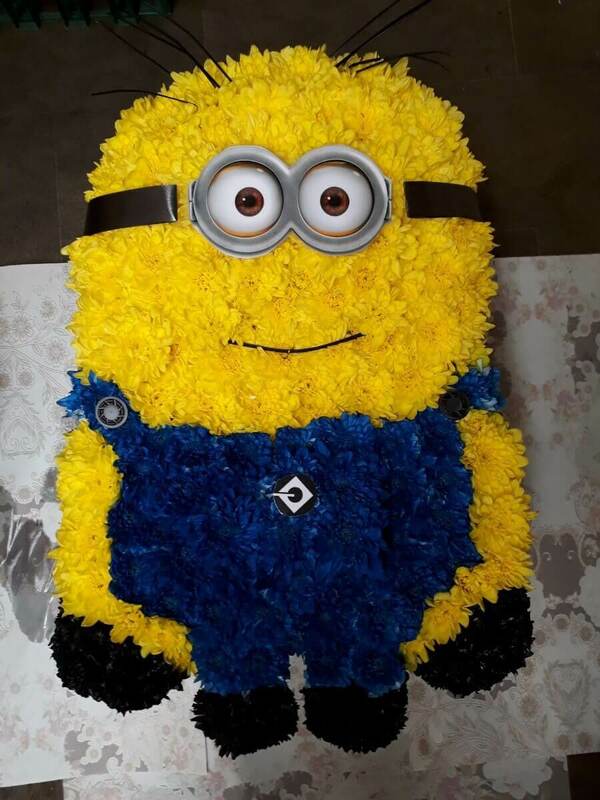 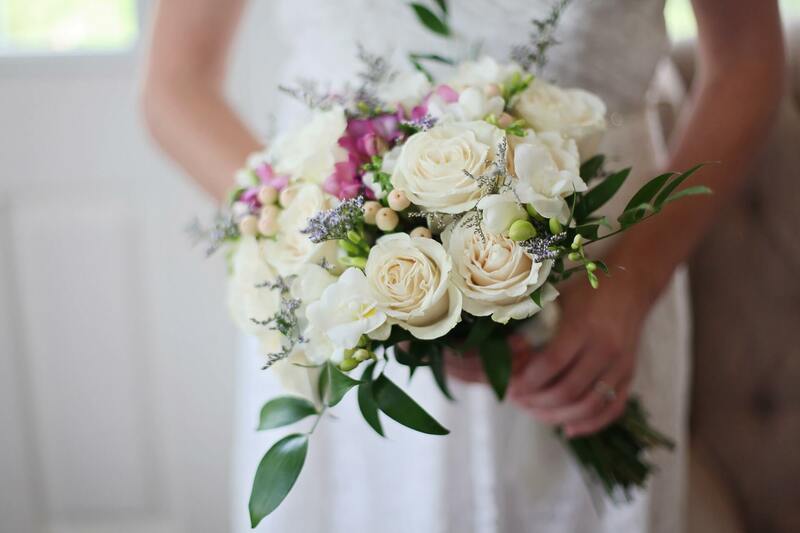 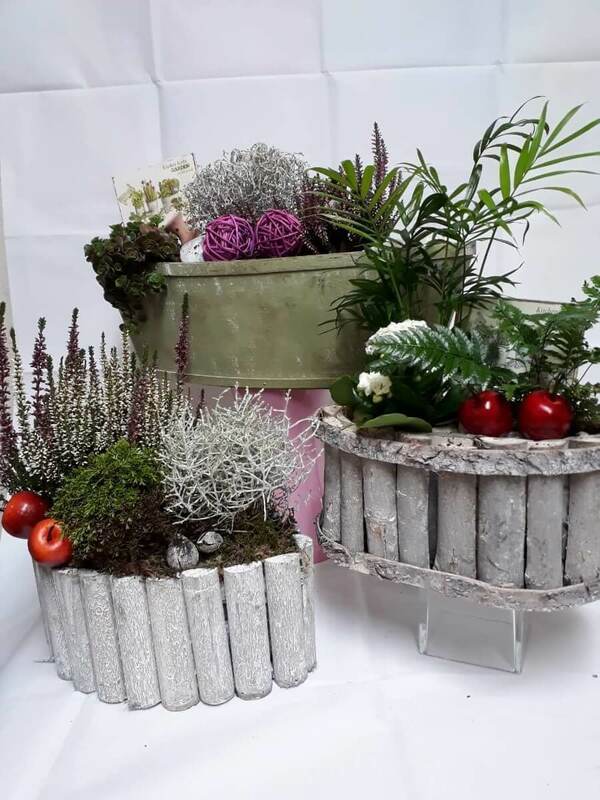 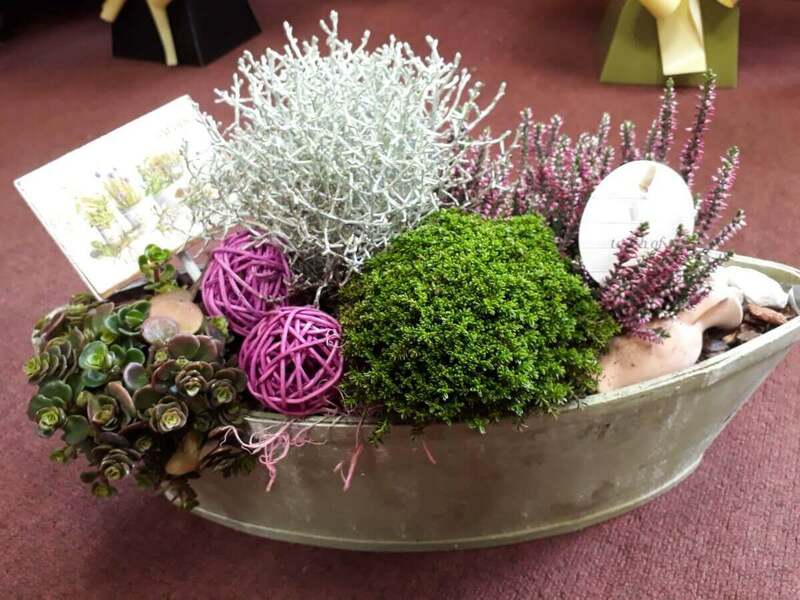 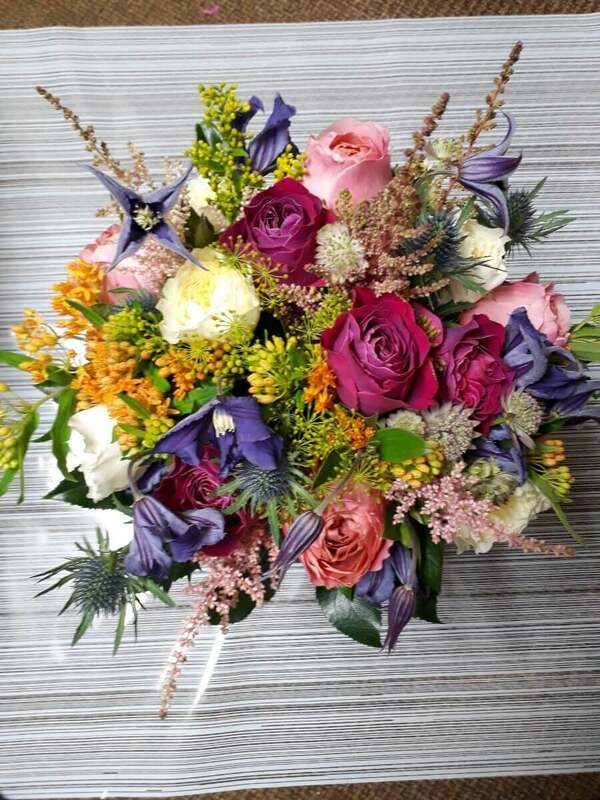 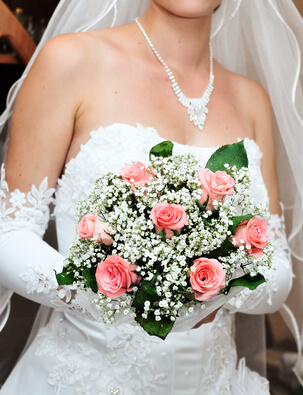 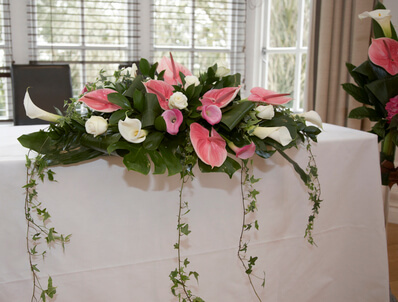 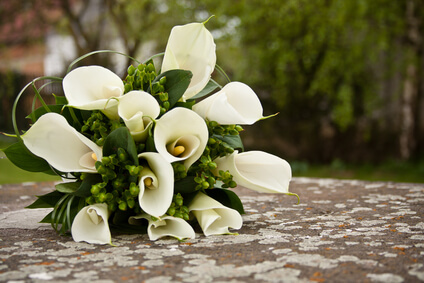 Rainbow flowers have a proven track record for personal designing and attention to detail and we strive to meet the expectations of all our customers whether it be a simple bouquet or special arrangement. 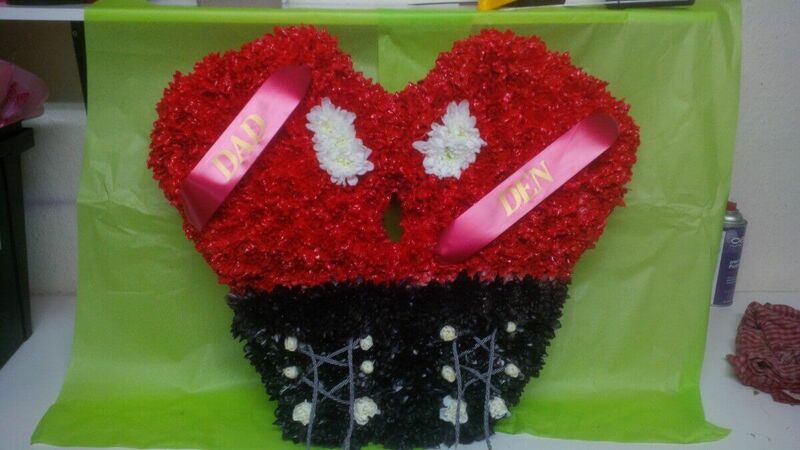 A designer funeral tribute or a full bridal party. 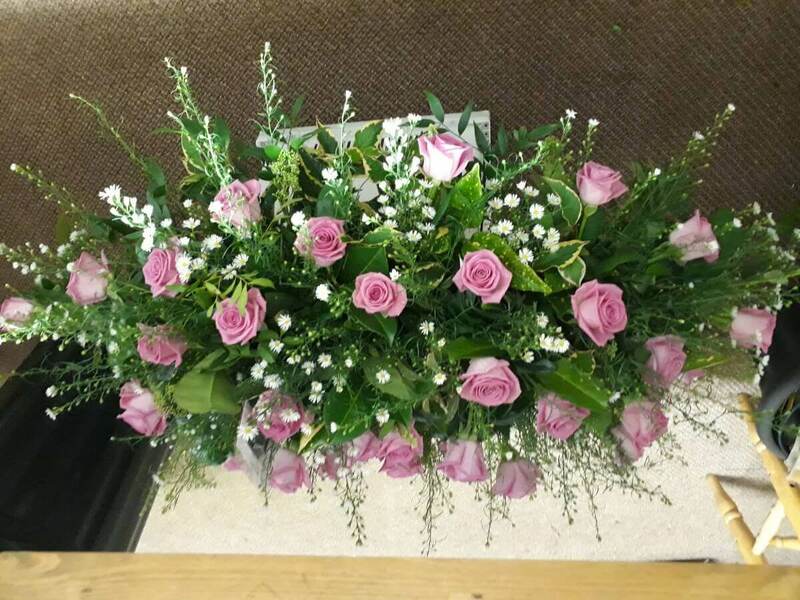 All our work is carried out with care and compassion to the highest standards at very competitive prices. 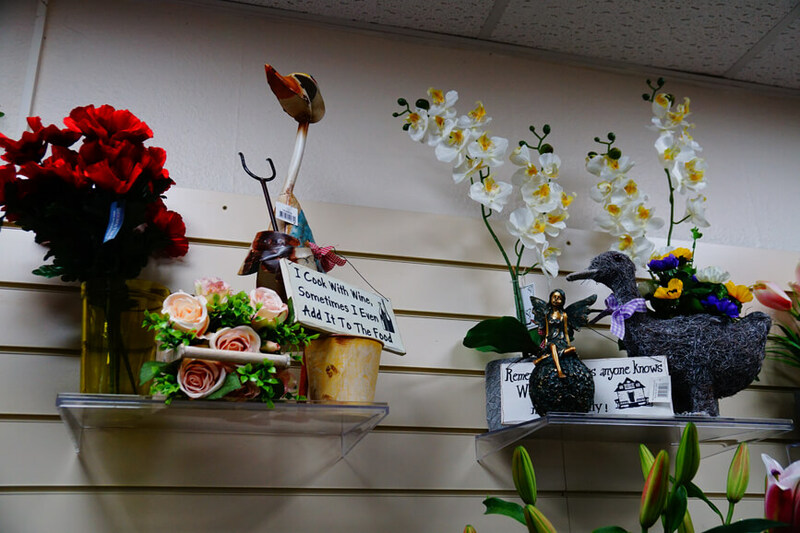 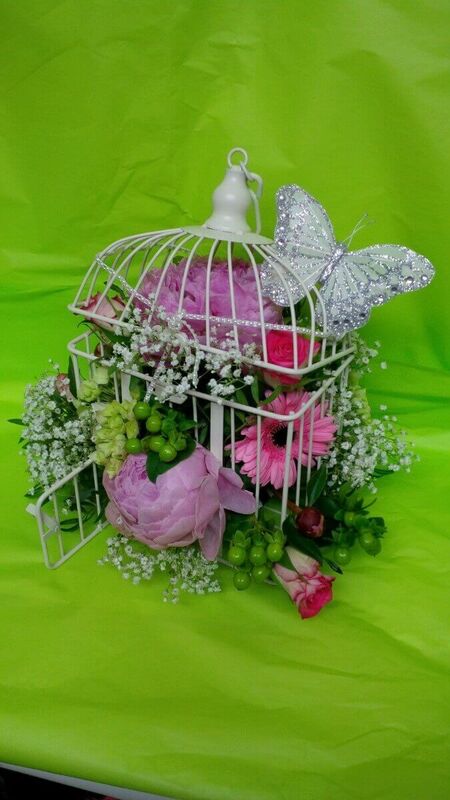 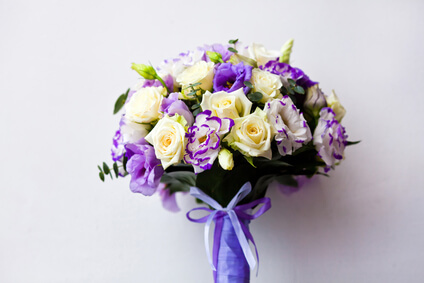 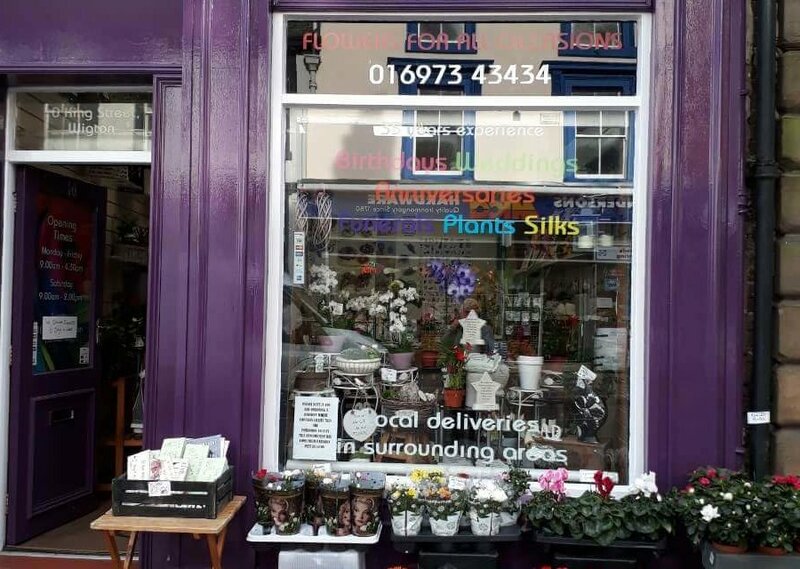 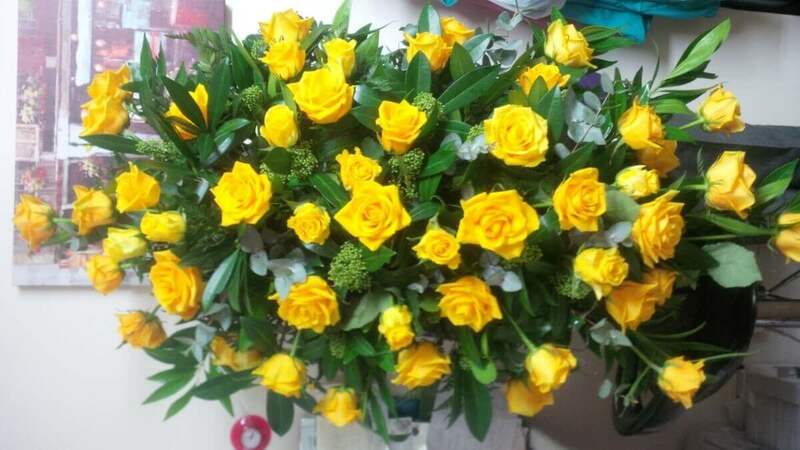 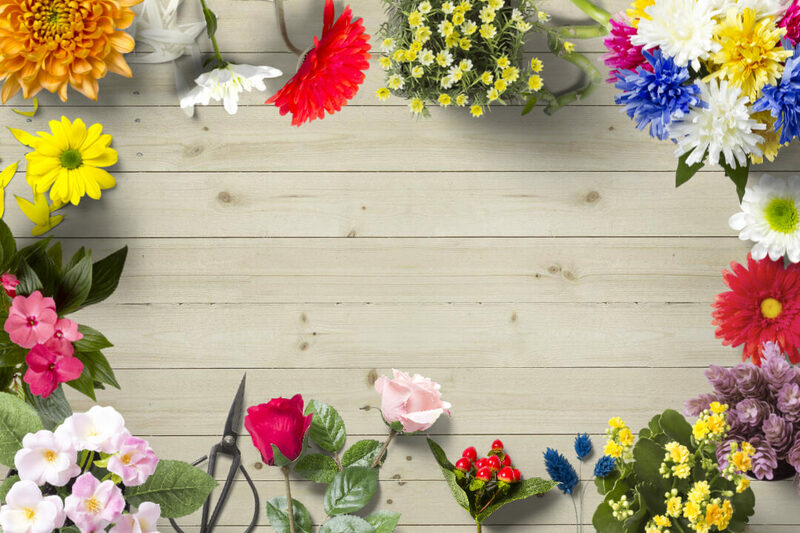 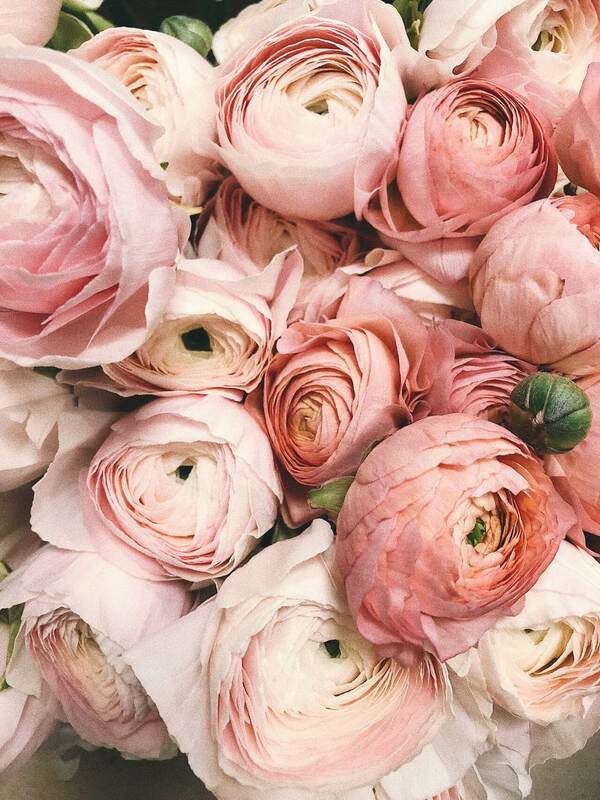 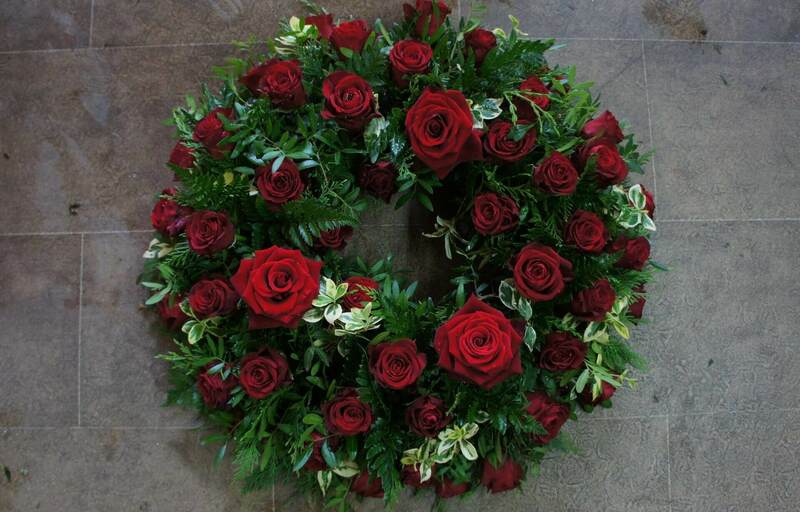 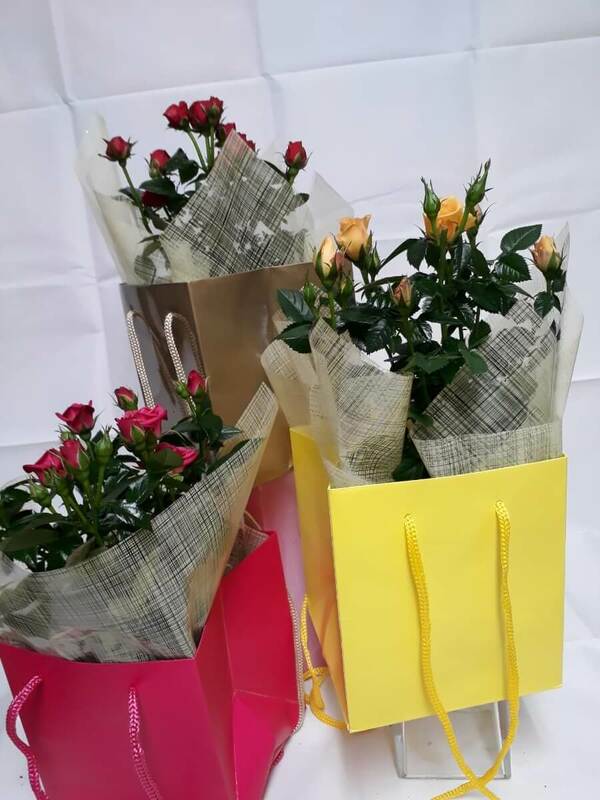 We are the florists to suit your pocket. 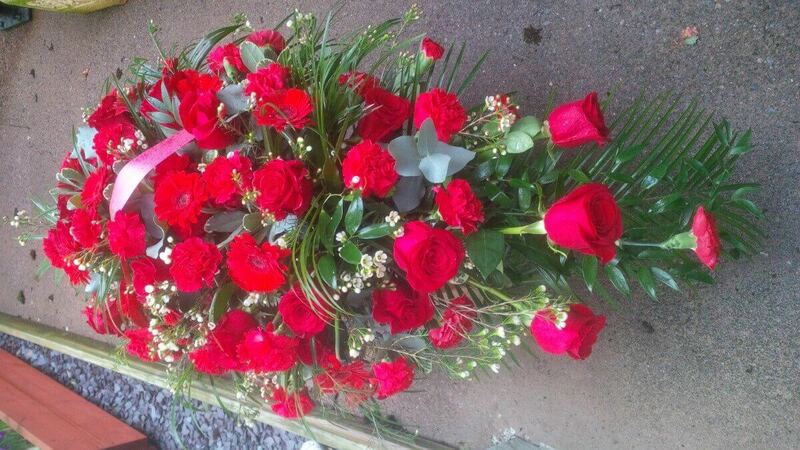 Go to our Facebook page for more photos and work done by us for our customers. 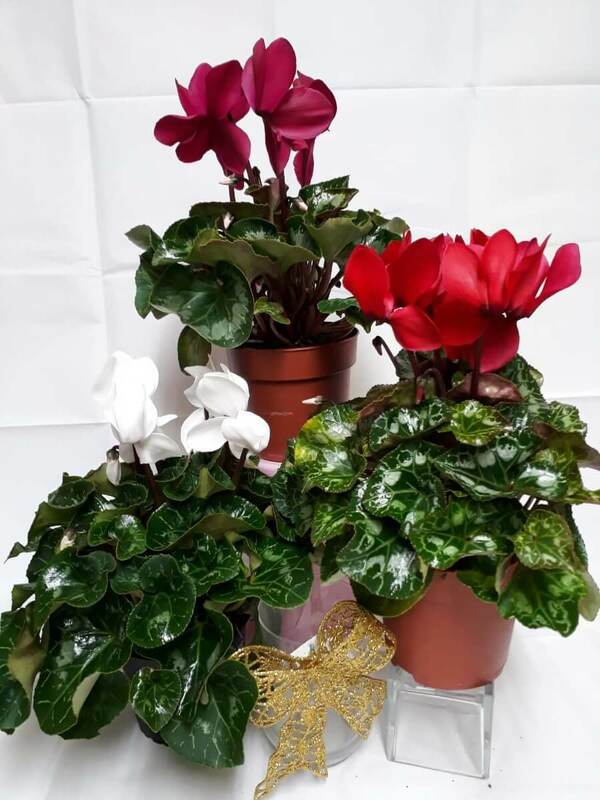 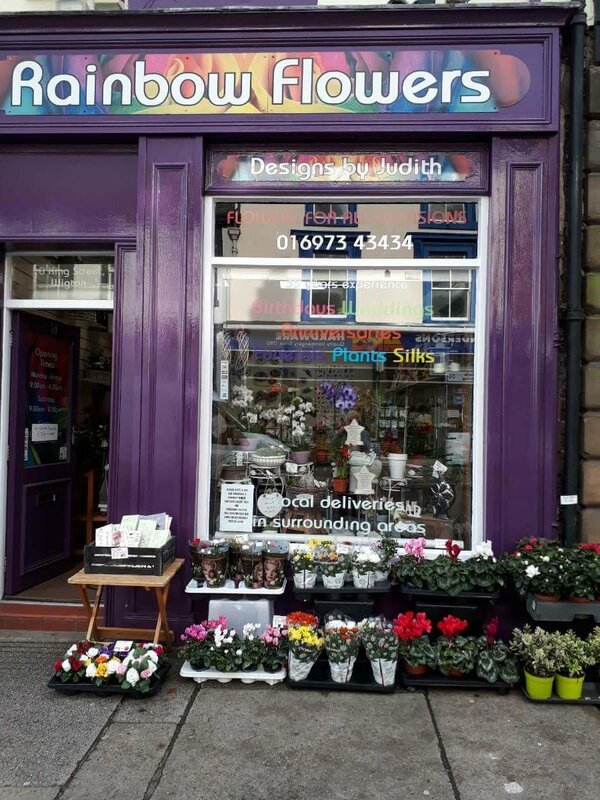 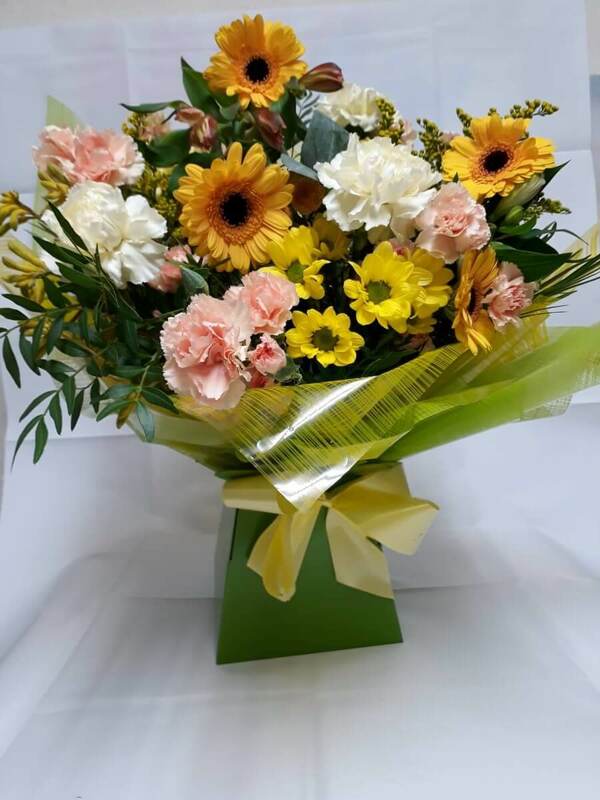 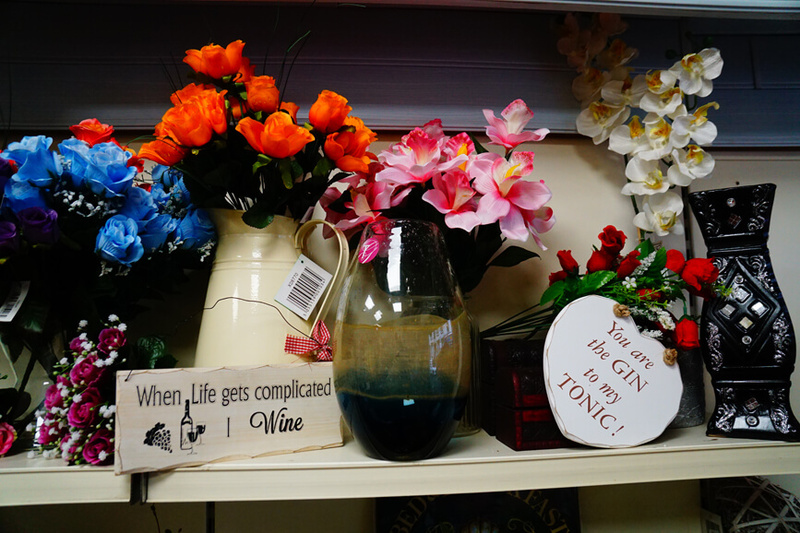 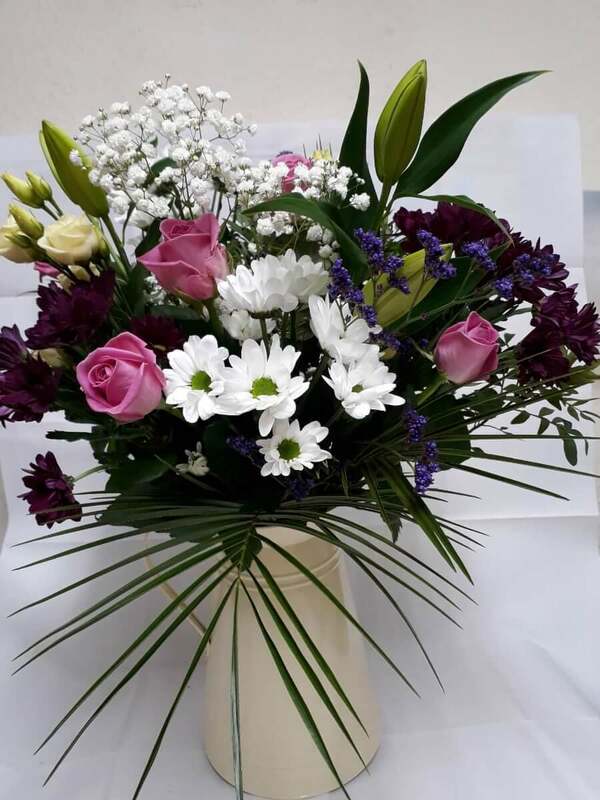 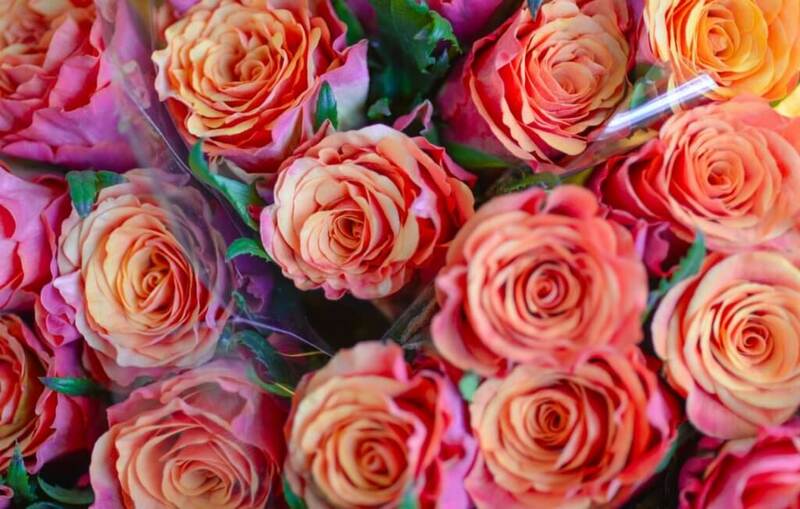 Special occasion flowers make a wonderful gift – make someones day memorable and special with one of our beautiful bouquets handties or aqua bunches – flowers lift spirits and make people smile. 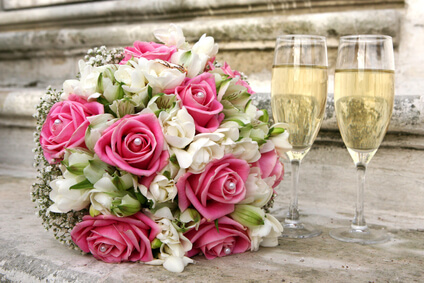 For any occasion we can make it special for you. 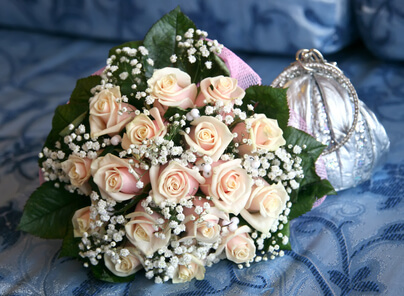 Substitutes will be made due to availability of flowers and stock. 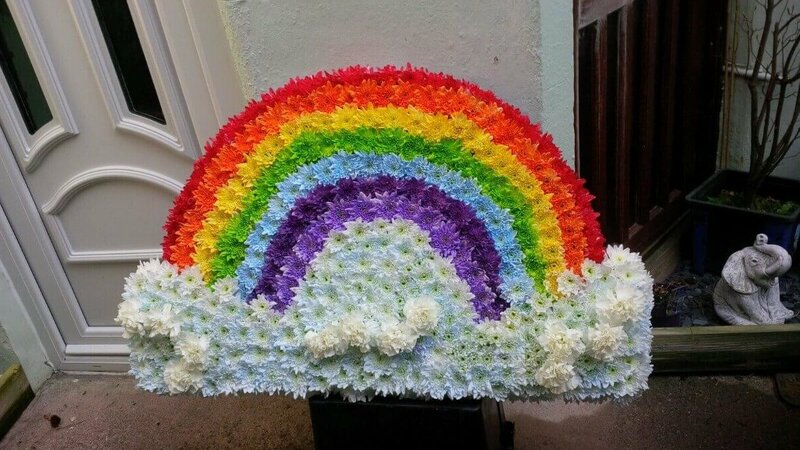 What a pleasure it was dealing with Rainbow flowers from the other side of the world. 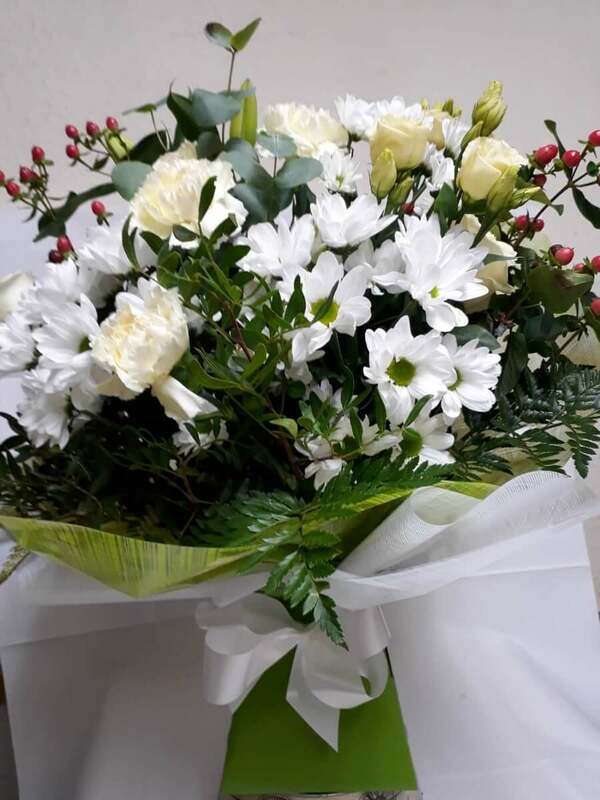 The service and flowers were just amazing, thank you so much for putting a massive smile on my girls face and going the extra yard for me..